If the Doctor is the force of light and good in the Universe, his enemies are truly what complete him. Here are the 13 Villians that make the Doctor so special. The family Slitheen are outlawed criminals from the planet of Raxacoricofallapatorius. 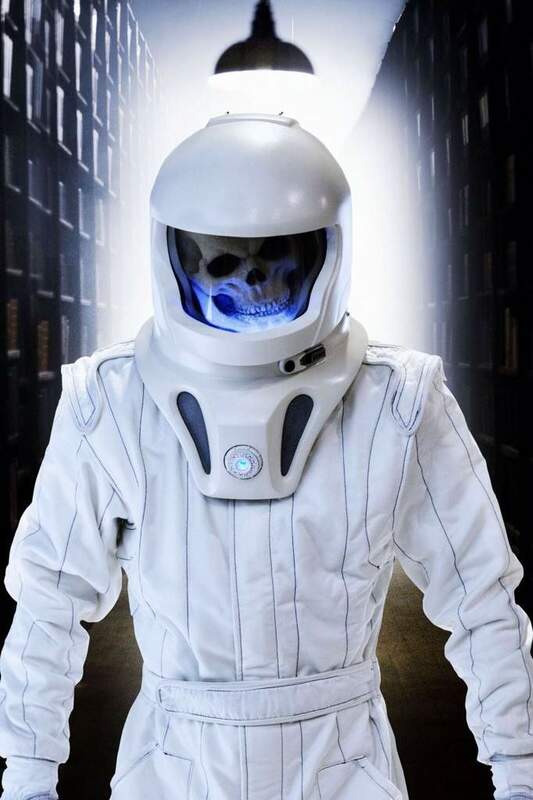 Wearing skin-suits of members of the British government, they planned to ruin the Earth and sell it on as rocket fuel. 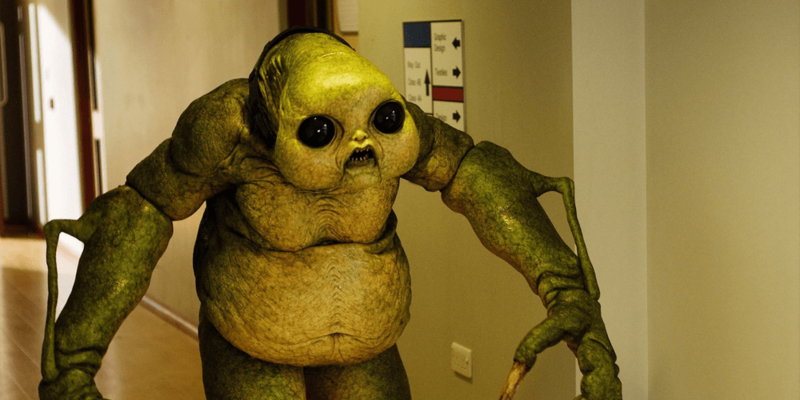 The attempt was foiled when the Doctor, Rose, Mickey and Harriet Jones (MP) diverted missiles into 10 Downing St.
Blon Fel-Fotch Passameer-Day Slitheen was the sole Slitheen survivor, and – wearing the skin of Margaret Blaine – was elected Mayor of Cardiff. Foiling her Blaidd Drwg project, the Doctor caught her and threatened to return her home to her death. After a long negotiation, and taking Rose as a hostage, she stared into the heart of the TARDIS, and was reborn as an egg. Meaning “the shadows that melt the flesh”, Vashta Nerada occur naturally on most planets – including Earth – in small clusters, like the dust in sunbeams. In The Library, the Doctor encountered an entire swarm of Vashta Nerada, stripping the flesh from numerous members of Mr Lux’s unfortunate crew. This episode was a particularly poignant one as while it was in reverse order, it was also the last time we saw River Song “alive.” I know – that sounds really confusing – what can I say – it’s Doctor Who!! 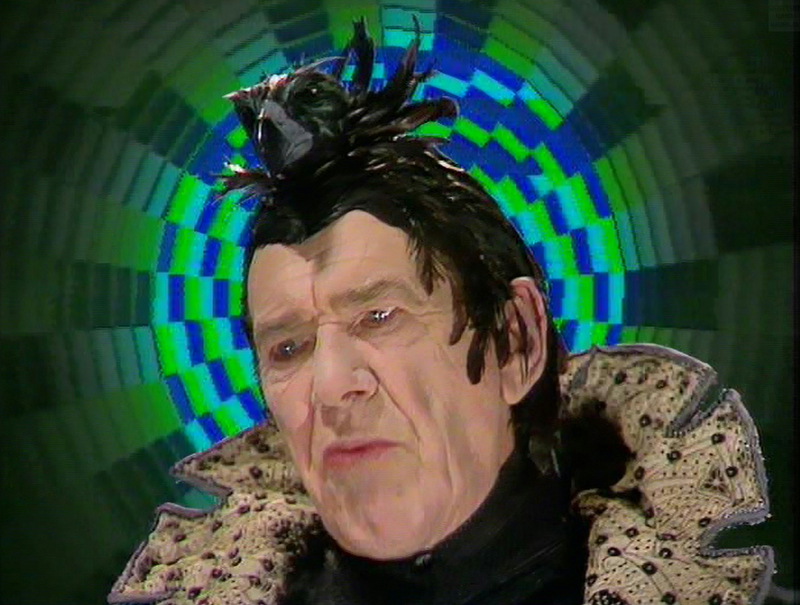 The Doctor brokered a deal with the creatures (who were using the animated remains of the crew in their flight-suits): if he could get the humans off the planet, the Vashta Nerada could remain in the “forests” of books. A “classic villain” and the physical personification of the forces of chaos and destruction in the universe, the Black Guardian is ranged and balanced against the White Guardian’s force of order. When the White Guardian tasked the Fourth Doctor with reassembling the Key to Time, the Black Guardian’s agents were close at hand. After Princess Astra sacrificed her life to become the sixth and final segment, the Black Guardian posed as White to take the Key. His casual disregard for human life enabled the Doctor to see through the ruse and destroy the Key. Later, the Black Guardian tried to use Turlough to destroy the Fifth Doctor, luring him with a promise to return him home. When faced with a choice, Turlough hurled the Enlightenment crystal at the Black Guardian, consuming him in flames. However, as the White Guardian warned, both Guardians would continue to exist as long as they were needed. An advanced race of reptilian humanoids, tribes of Homo Reptilia were the dominant life-form on Earth before the evolution of humanity. When a large object appeared in the sky the Silurians retreated underground or escaped Earth in an Ark (the object harmlessly entered Earth’s orbit as the Moon). The Doctor has encountered three tribes of Silurians whose hibernation had been disturbed by human activity. Whilst honorable warriors, they often found co-habitation with humanity impossible, due to war-like factions on both sides. In 2367, the Eleventh Doctor found the remains of a Silurian space Ark, which – after a pirate trader called Solomon had murdered the Silurians aboard – contained only dinosaurs. The dinosaurs were settled on a new world, named Siluria.The same regeneration befriended a Silurian by the name of Madame Vastra, who would assist in the Doctor’s battle against Madame Kovarian’s army at Demon’s Run. Vastra also helped the newly-regenerated Twelfth Doctor recuperate in late 19th Century London. 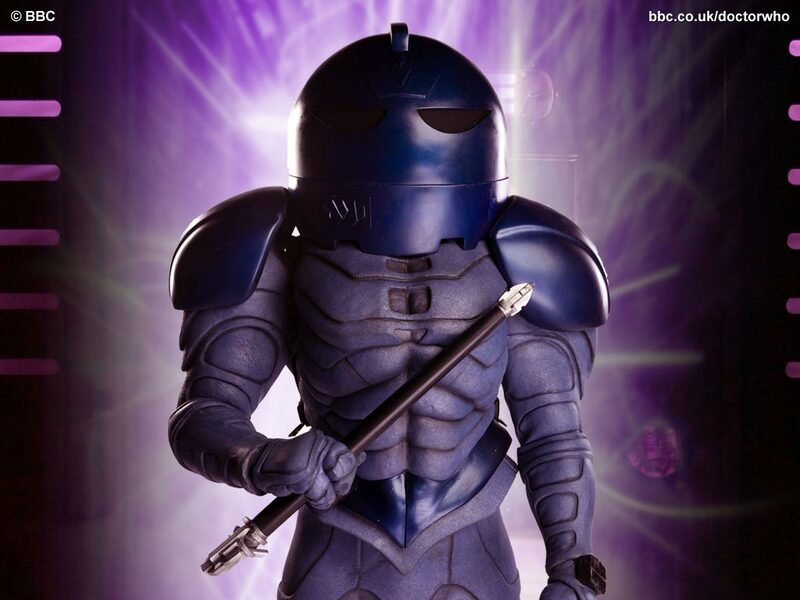 An aggressive clone-warrior race from Sontar, who travel in spherical ships, the Sontarans were engaged in a war lasting many thousands of years with the Rutans. In pursuit of the advantage, Commander Linx of the Fifth Sontaran Battle Group tried to invade 13th century Earth, until repelled by the Third Doctor. Later meetings with the Doctor saw the Sontarans invading the Time Lord home planet of Gallifrey, forcing the Sixth Doctor to build them a time travel machine, and trying to covert Earth’s atmosphere into one suitable for warrior cloning using the ATMOS machines. Sarah Jane Smith later encountered – and defeated – the last survivor of that invasion, Commander Kaagh. A Sontaran by the name of Strax befriended the Eleventh Doctor and fought alongside the Time Lord and his allies at Demon’s Run. The diminutive warrior from the planet Sontar teamed up with Madame Vastra and a human by the name of Jenny Flint and accompanied the Doctor on numerous adventures. 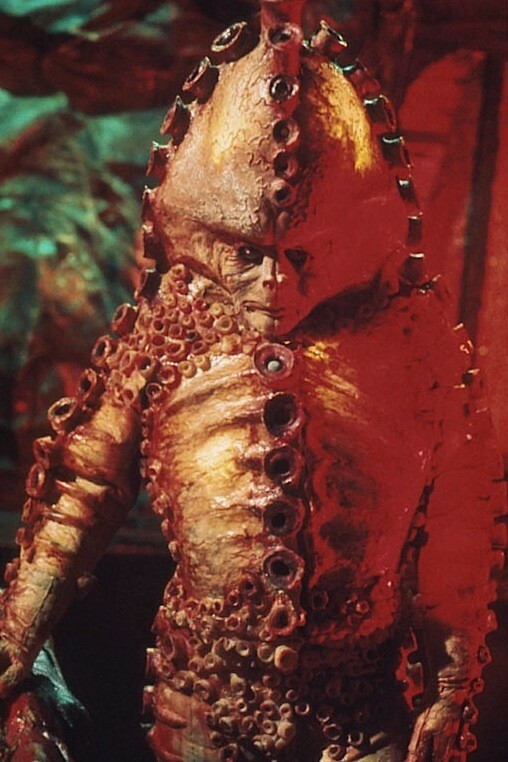 An amphibious humanoid race, the Zygons are notable for their ability to metamorphose into other living forms, as well as their use of organic technology. Centuries ago, a spaceship full of Zygons crash-landed in Scotland. Unable to return to their native planet, which had been destroyed in a solar explosion, they planned to make Earth their new home. Using their shape-shifting powers and a sea monster called the Skarasen, their plans were foiled when their leader Broton was shot by UNIT. The Skarasen returned to live peacefully in Loch Ness. As an anniversary present, the Eleventh Doctor took Amy and Rory to the Savoy Hotel on 26 June 1890. Unfortunately, half the staff turned out to be Zygons in disguise. Their obsession with Earth continued when they managed to infiltrate UNIT causing a stand-off between humanity and the alien race. But this peace accord did not last long, and Zygon factions split off causing a possible war. Thankfully, the Twelfth Doctor managed to talk down Bonnie (a Zygon who had taken the form of Clara) and UNIT’s Kate Stewart. Stay tuned for part 2 where we continue examining the best of the villains.